HappyCow.net helps millions of people everywhere find delicious vegan and vegetarian cuisine across the globe through the site’s extensive database of restaurants and reviews. 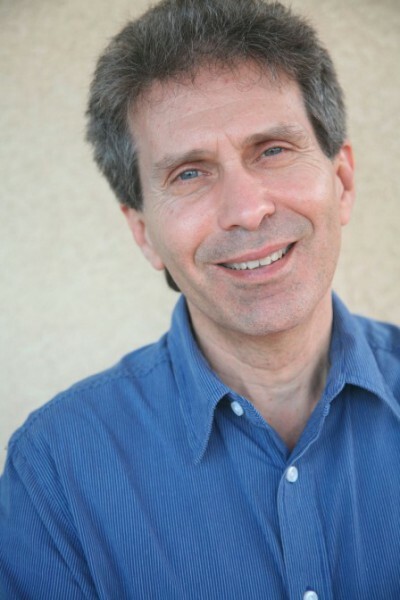 Now, Eric Brent, creator of HappyCow, and Glen Merzer, coauthor of Better Than Vegan and Food Over Medicine, bring the HappyCow concept home with a collection of nutritious and delicious dishes from top-rated vegan restaurants around the world. 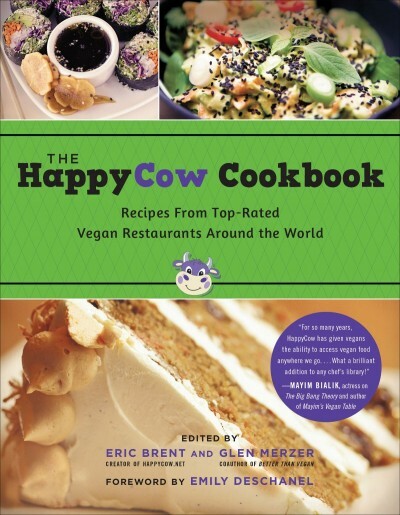 Featuring recipes from many of the world’s finest and most popular vegan restaurants, The HappyCow Cookbook shares the history and evolution of each restaurant, provides Q&As with the owners, and teaches you how to make some of their mouthwatering dishes. 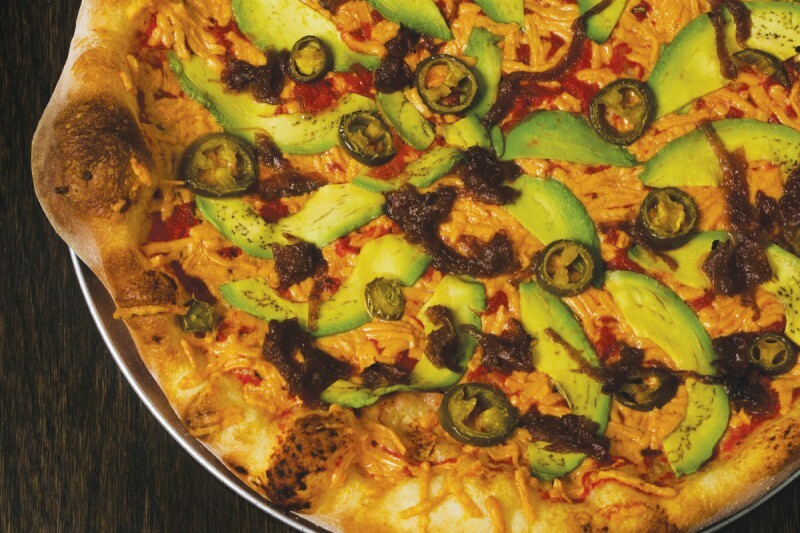 With entrées like Blackbird Pizzeria’s Nacho Pizza, desserts such as Sublime Restaurant’s Apple Crumble Pie à la Mode, and drinks such as El Piano’s Granada Chai tea, HappyCow fans and newcomers alike will enjoy a selection of international gourmet vegan fare from the comfort of their own kitchens. 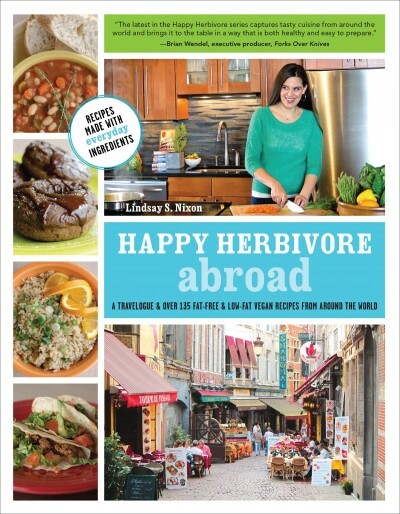 The HappyCow Cookbook is a must-have guide for vegetarians, vegans, and those who simply want to experience some of the most delicious and healthy food on the planet. 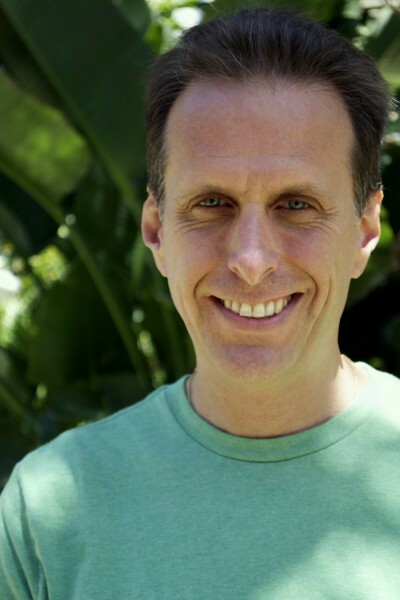 Eric Brent, founder and director of HappyCow, first had the idea to create an online guide to vegan restaurants in the late 90s. As a 20-plus year vegan who has traveled to more than 50 countries, Brent knows firsthand how difficult it can be to find “safe” food upon arriving in a new city. More than a decade after launch, HappyCow.net garners about 850,000 visitors per month and helps vegans and vegetarians all over the world find great food nearby. 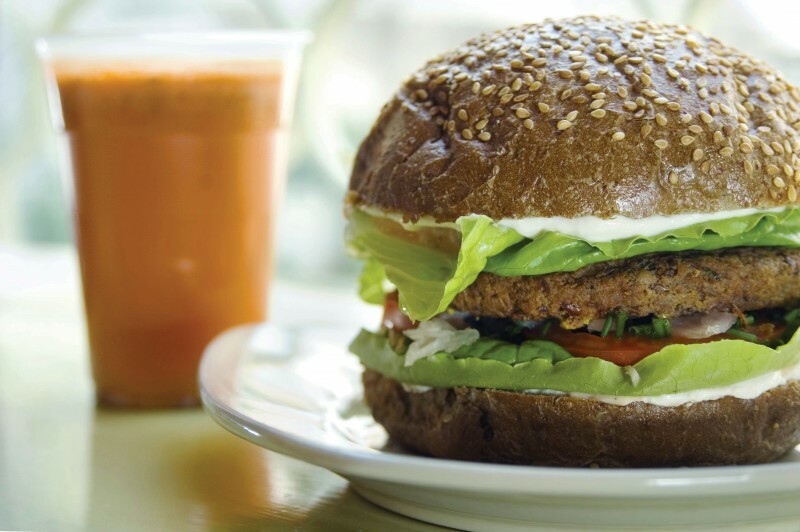 The principle of this burger is simple: to include as many healthy and energizing ingredients as possible. Therefore, the base is sprouted lentils and quite a lot of flaxseed. All other ingredients are included for texture and taste. Notes: Wear gloves when handling these peppers and never touch your eyes. For a gluten-free version of this recipe, use gluten-free soy sauce or Bragg Liquid Aminos. Warm the olive oil in a pan and add the minced onion together with the mushrooms and the celery. Sauté for five minutes. Drain the vegetable mixture in a colander and press out all the juices and oil. Then put the mixture in a food processor together with the lentils and walnuts. Using a large food processor, work in batches. With the food processor half-full, pulse the ingredients for 5 to 8 seconds until it resembles the texture of ground beef. 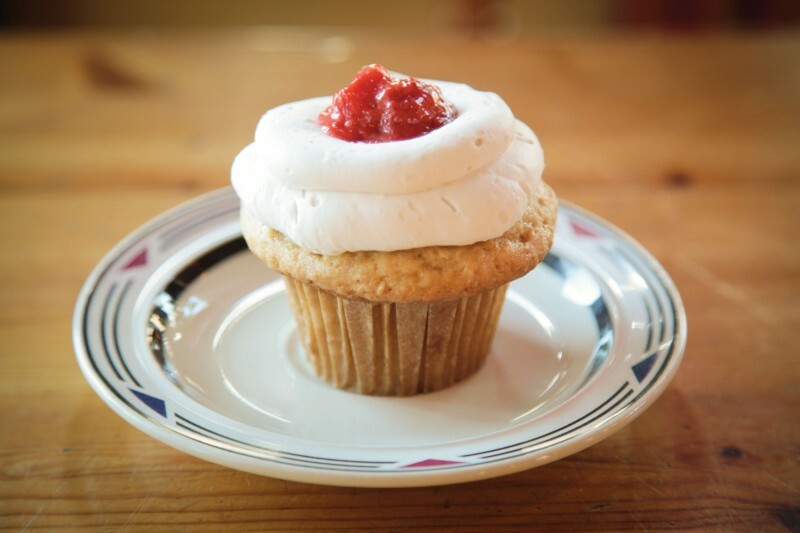 For so many years, HappyCow has given vegans the ability to access vegan food anywhere we go, which is crucial to the vegan lifestyle and sense of belonging. This book takes that mission to the next level, bringing the fantastic food we seek out into our homes and kitchens. 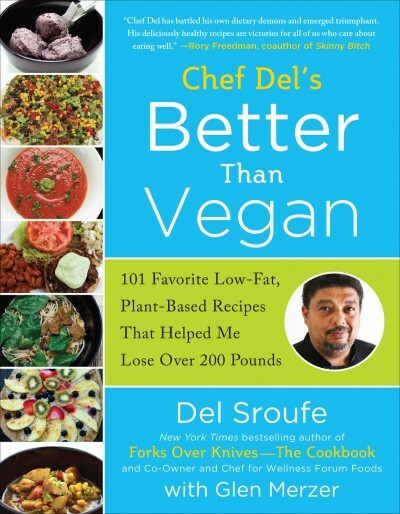 What a brilliant addition to any chef's library! 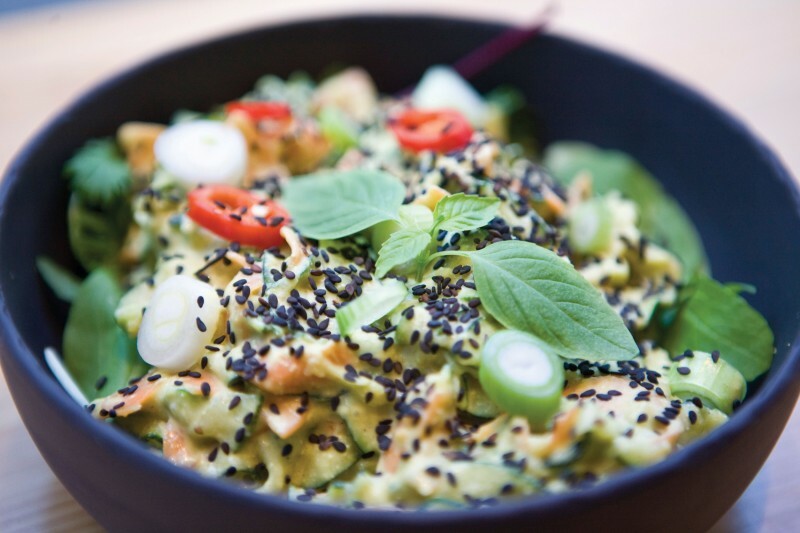 These chefs are the go-to connoisseurs of great vegan food, and now they're making it possible for us to eat at home what we would have had to travel the globe to find! These dishes are going to make you so happy! HappyCow, the amazing website and indispensable app, has directed me towards delicious vegan cuisine in my travels and even at home for years. 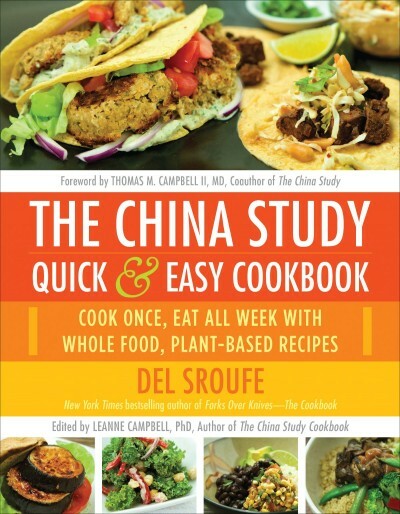 I highly recommend this gorgeous, inspiring collection for anyone who appreciates the art of cooking and/or just enjoys eating delicious, health-promoting food. — Julieanna Hever, MS, RD, CPT, author of The Complete Idiot's Guide to Plant-Based Nutrition and host of Veria's wellness talk show, "What Would Julieanna Do?" The HappyCow Cookbook is the next best thing to sitting at the table of the best chefs in the world. Well done, HappyCow! Here’s your chance to enjoy delectable, health-promoting, plant-based cuisine from some of the finest restaurants in the world—without leaving home.